Alex Pierce wears a lot of hats! (Maybe not literally, but who knows?) He’s a designer and an art director who creates print and creative designs that are really breathtaking. Our interview talks about his work, his motivations, and his side project Black in History. I have a feeling you’ll be hearing about this talented guy for years to come. Get into this week’s interview and learn more about Alex! I’m an interactive art director and designer. I concept and execute creative for advertising (mostly digital nowadays), interfaces, websites, apps, etc. Basically I make stuff for consumption on the interwebs. Have a creative kick-off meeting with Account Services and creative team members to go over a project brief, discuss the challenge, deliverables, mandates, etc. Depending on the project, I’ll concept with a copywriter, another art director, or alone. Once I have some ideas, I’ll start executing them for proof of concept. We’ll have a series of checkpoints, with internal meetings to make sure we’re on strategy with the creative brief. Then we’ll present to the client where we’ll receive feedback and approvals to get the work into final production. I read industry blogs and articles, look at showcase sites like The Best Designs and Site Inspire, and subscribe to a wonderful “best 5 links a day newsletter,” Sidebar. There’s a lot of stuff to draw inspiration from on the Internet so it’s hard to list them all. I will say most importantly, what keeps me motivated are my side projects. Making and creating things on my own time, on my own terms is pretty liberating. And a hell of a lot of fun. It helps fight complacency and stagnation. At least for me anyway. 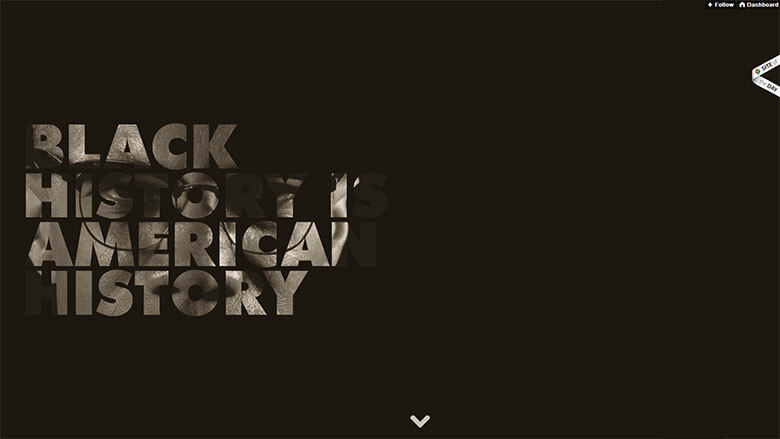 One of your latest side projects, Black In History, has been getting some great press lately, including a feature on Communication Arts and a Site of the Day recognition at Awwwards. Tell us about how you started it. For two, I like to work on personal projects, keeping creative in my off hours, while improving/pushing art direction and my design skills. I get bored easy and I like to fiddle around on the Internet and challenge myself with things I haven’t tried before. If you really want to get granular on my content strategy and user experience objectives, I’d recommend people check out a case study article I wrote over at Medium. What do you feel is one of the key factors affecting web design today? Well, I think the easy answer is mobile/responsive web design. And no, this is not a trend or style. It’s here to stay. We live in an increasingly mobile world. And I think it’s the reasoning behind responsive design that’s driving web design today. It’s about having access to the same content you would have on your desktop. It’s about accessibility. That affects our designs not only from a content strategy standpoint, but a technical one as well. Not that it wasn’t done before, but now it requires deeper integration and collaboration between UX, visual design, and front-end dev teams. Responsive web design not only affects the product we’re creating, but the integrated workflow process that gets us to the end result. What are the three most important lessons you’ve learned since getting into this industry? It isn’t a 9-to-5 job. If you want to achieve your goals you’ve gotta put in the time. Work hard, but work smart too. Don’t burn yourself out. You’re not designing for yourself. You’re not designing for the client. 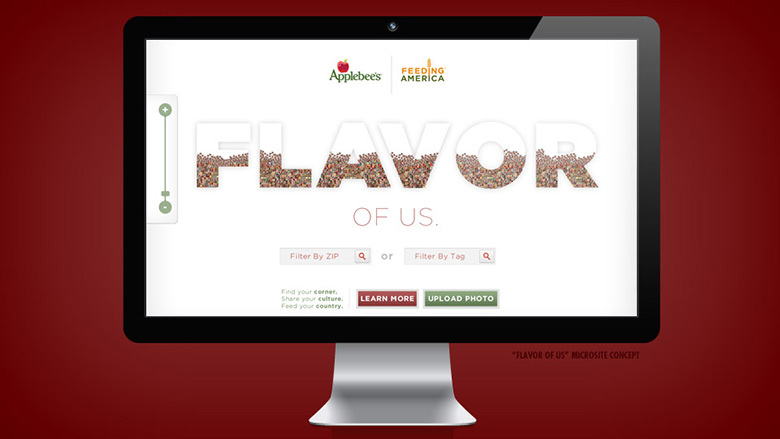 You’re designing for the audience you’re trying to reach. Learn how to present. You could have the raddest design in the world, but if you can’t sell it to the client, it’ll be the raddest spec work piece ever. There’s a reason awards shows only accept published work. You’d be surprised at how much difficulty there can potentially be with selling an idea. Just watch an episode of Mad Men. Are there any designers or artists out there whom you admire? Who are your influences? Not sure if this is the right answer, but if we’re talking about dream design projects, I would love to redesign the DC Comics website. I’m a big nerd, and I’ve got some ideas. I would say don’t wait for opportunities to come to you. Just freaking do it. Learn from your peers and get feedback. Starting out, you’re gonna fall into a lot of common web design traps and pitfalls. The feedback will be harsh, but it will make you better. Also, avoid associating yourself with a specific technology, platform or coding language. Don’t get me wrong, these are valuable (and in some cases, necessary) skills to have. But, anyone can learn these skills with enough time and practice; plus, the technologies are always shifting and adapting. Everyone 6 years ago was all about Flash. Today the new hotness is HTML 5. Avoid jumping on the bandwagons, and just keep doing the best work you can. It’s harder to learn good taste, design, and creativity. Make that your first priority. Nobody tells this to people who are beginners, I wish someone told me. All of us who do creative work, we get into it because we have good taste. But there is this gap. For the first couple years you make stuff, it’s just not that good. It’s trying to be good, it has potential, but it’s not. But your taste, the thing that got you into the game, is still killer. And your taste is why your work disappoints you. A lot of people never get past this phase, they quit. Most people I know who do interesting, creative work went through years of this. We know our work doesn’t have this special thing that we want it to have. We all go through this. And if you are just starting out or you are still in this phase, you gotta know its normal and the most important thing you can do is do a lot of work. Put yourself on a deadline so that every week you will finish one story. It is only by going through a volume of work that you will close that gap, and your work will be as good as your ambitions. And I took longer to figure out how to do this than anyone I’ve ever met. It’s gonna take a while. It’s normal to take a while. You’ve just gotta fight your way through. I’m still figuring things out myself, so those words definitely give me comfort and inspiration. 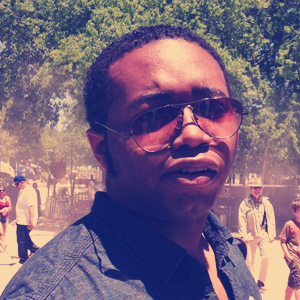 About Alex: Alex Pierce is an interactive art director and designer living in the Dallas/Fort Worth metroplex. 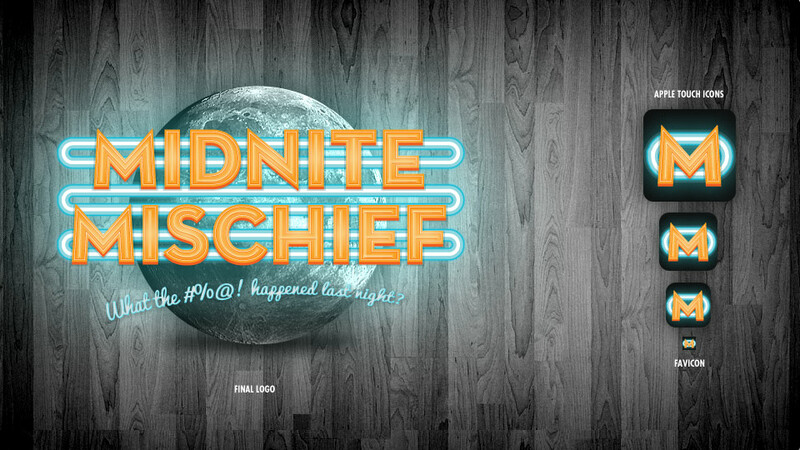 You can find him online at his blog or his portfolio, or on Twitter, Forrst, or Dribbble.